we would be discussing about the Careers in Finance. 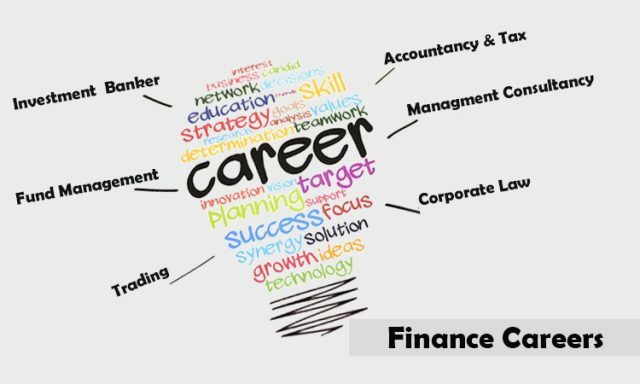 As the name suggests here in this article we would be discussing about the Careers in Finance. These are Benjamin Franklin’s words : An investment in knowledge pays the one best interest”. 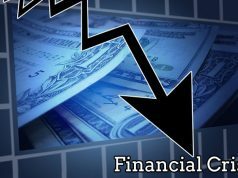 And if you invest a career in Finance, then you will know how to manage your interest rates. A career in finance will help put you in the heart of money management. World cannot function without money. And if you are a finance professional then you can find yourself at the nucleus of money management. It is both a challenging and dynamic career path. Financial Services has a major contribution in India’s growth. It contributes about 6% by way of rise in employment and the revenue it generates. Banks and Insurance employ most of the finance professionals in Indian Economy. 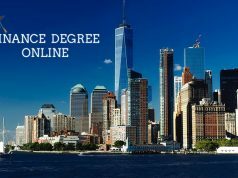 A Finance professional needs to have a finance degree and an MBA with specialisation in Finance will pave your way to a successful career in Finance Industry. 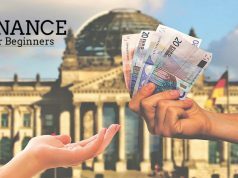 India has no dearth of people willing to make a career in Finance and a simple Google Search with Keyword Finance Institutes in India will show an endless list of Institutes to fulfill your need. They are the top most ones when it comes to remuneration in the finance industry.